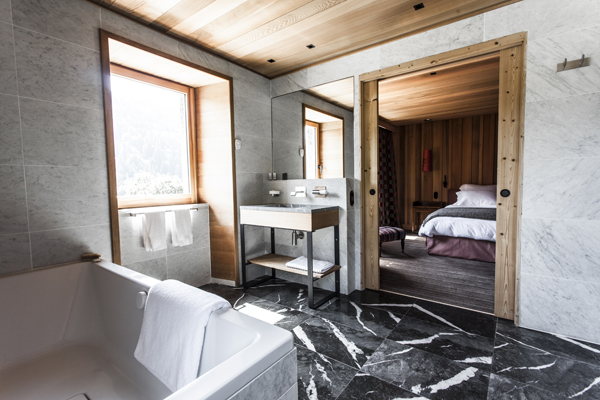 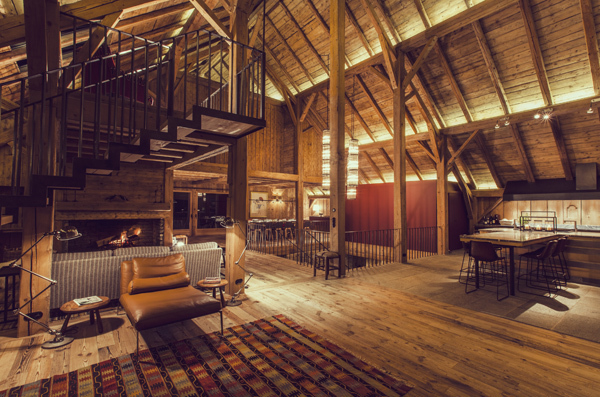 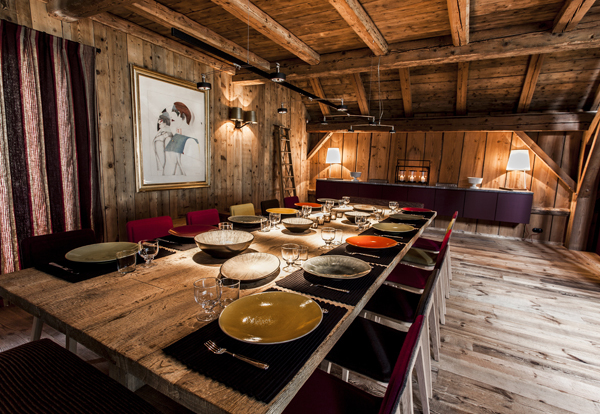 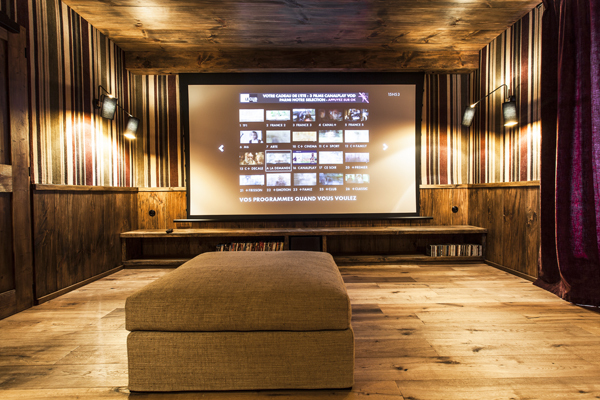 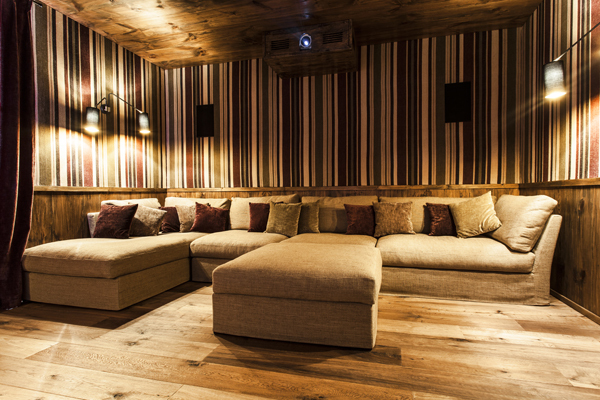 Amazing chalet located a few kilometers away from Megeve, highly perched on a hill, the Ferme Du Passieu has a stunning view of the most beautiful landscapes of the valley. 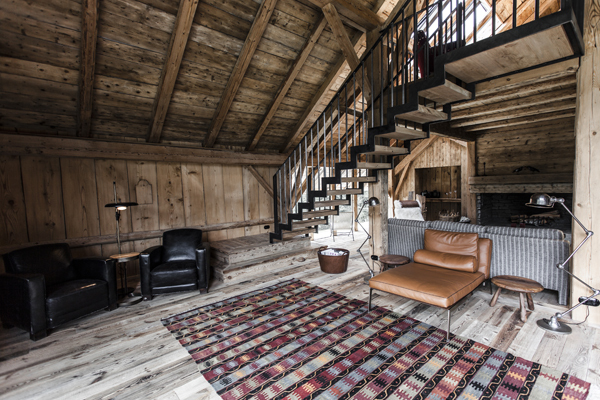 Fully refurbished, this farm kept its original wood structure bringing with it all of its charm. 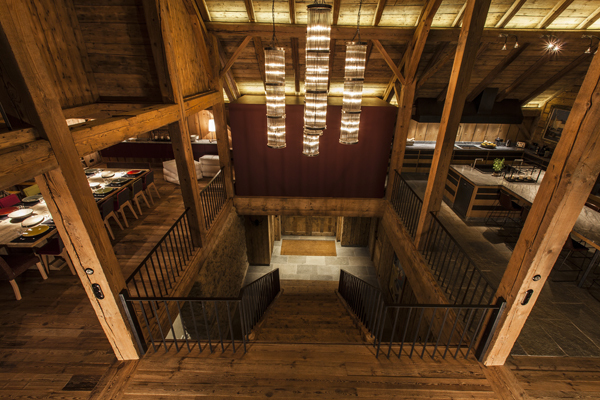 The main floor has stunning, spacious living spaces with timeless and refined decoration. 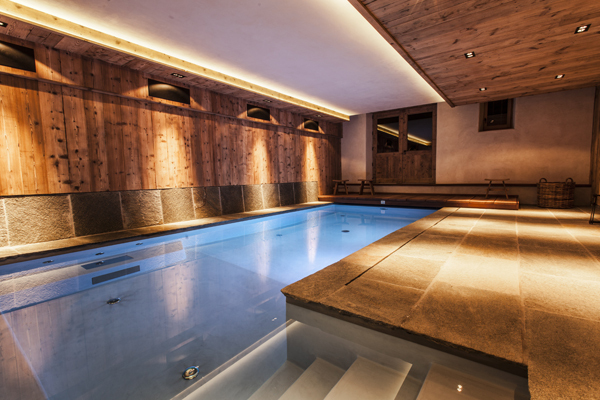 A discreet luxury giving a peaceful feeling to this authentic place. 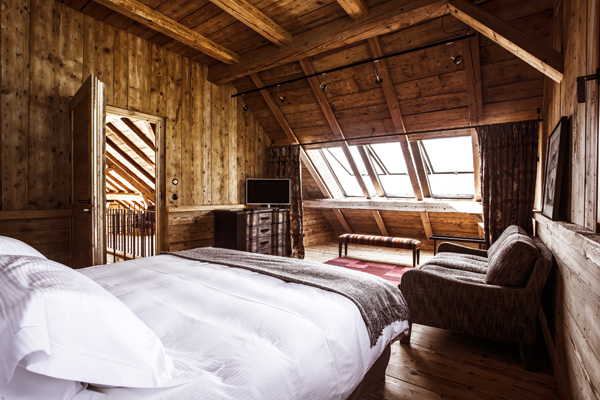 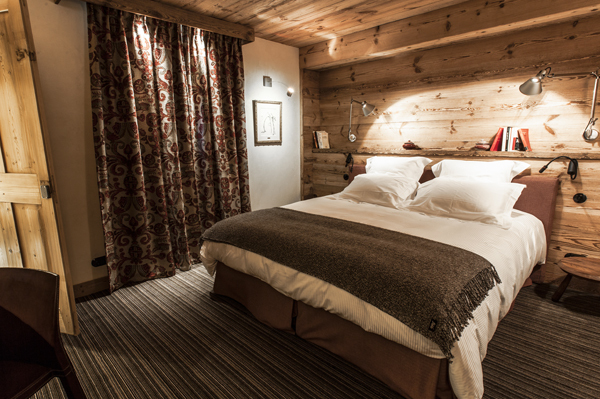 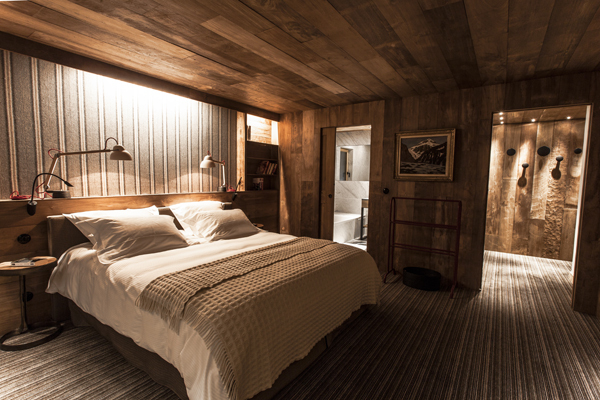 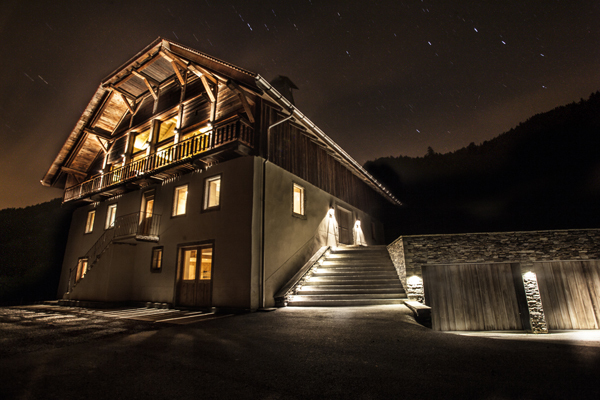 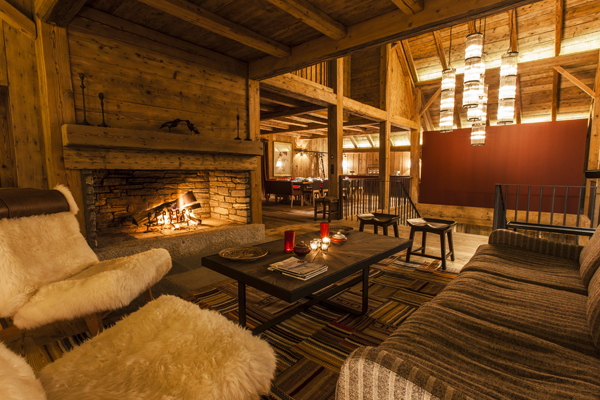 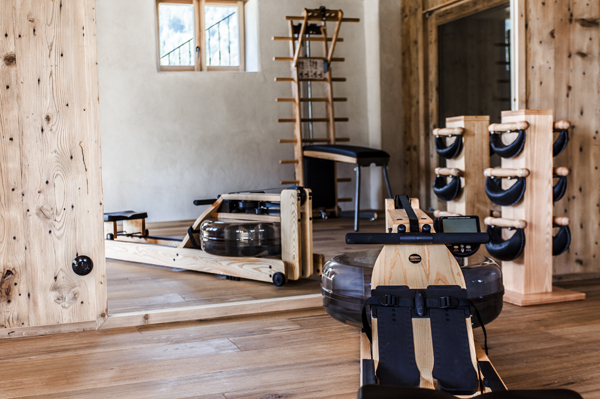 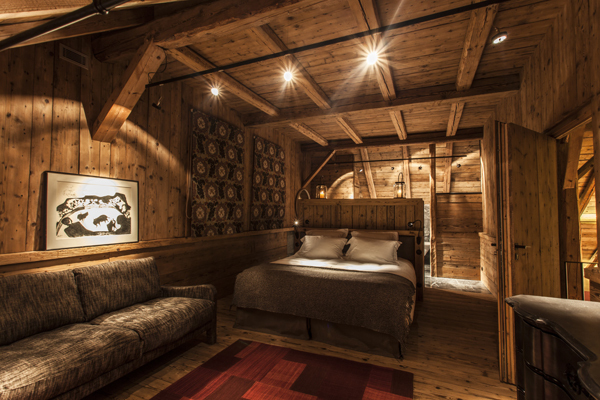 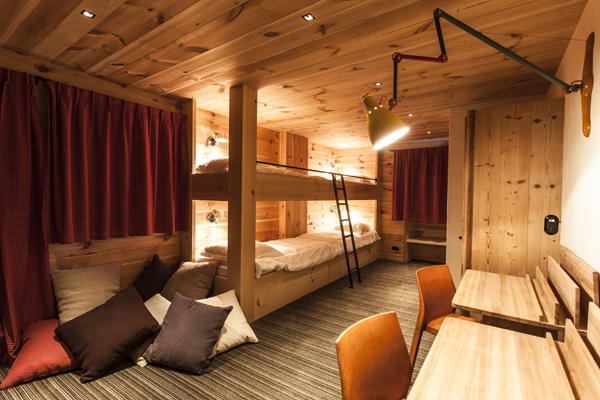 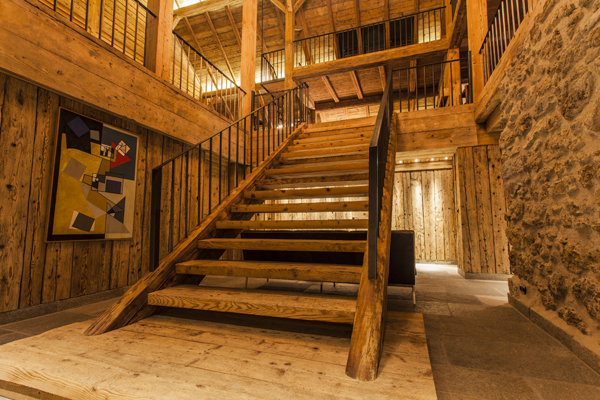 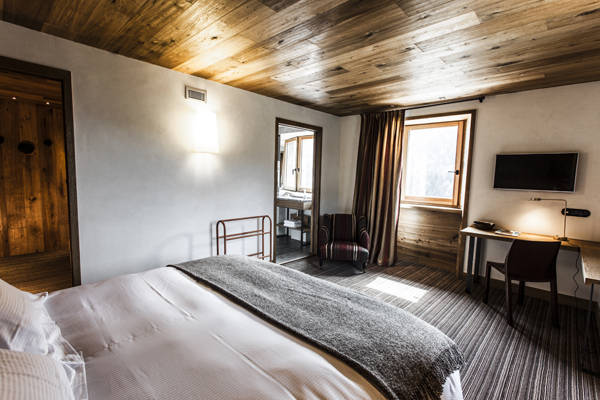 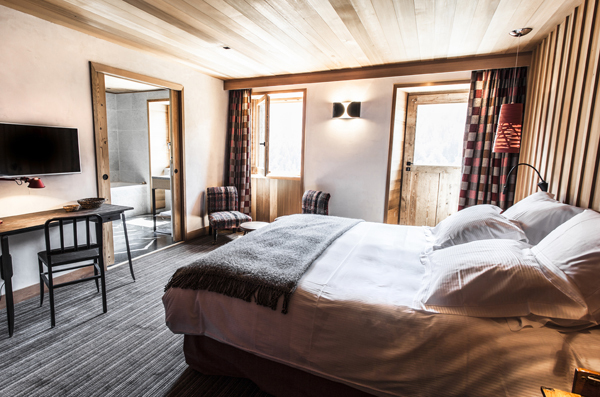 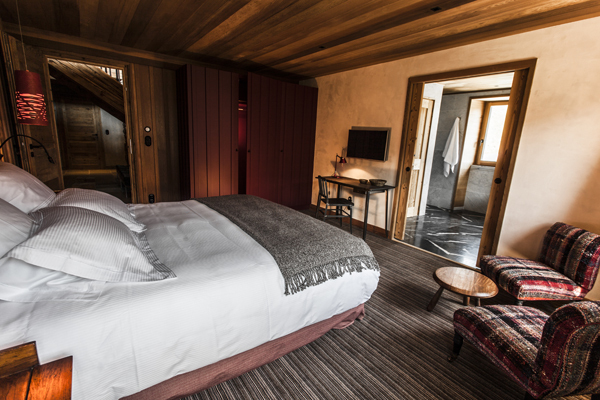 The Ferme Du Passieu is located 20 minutes drive from Megève and ski slopes, this distance is fully counterbalanced by the fairy- feel of the place. 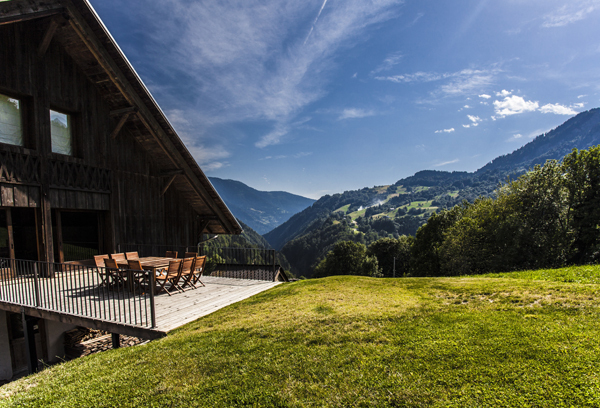 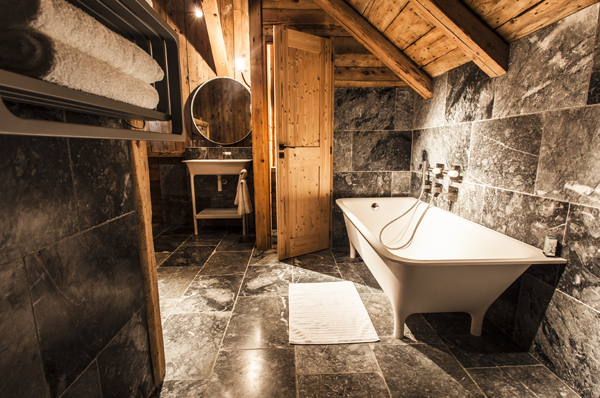 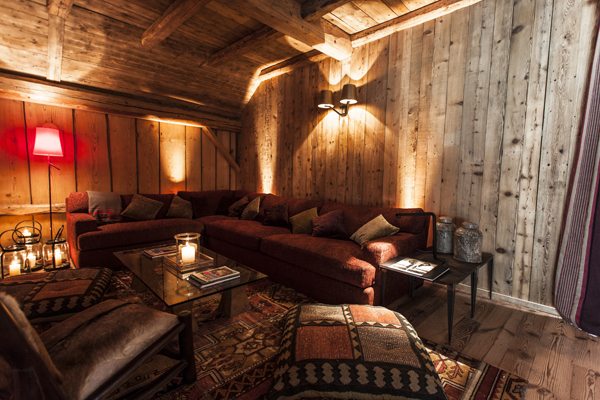 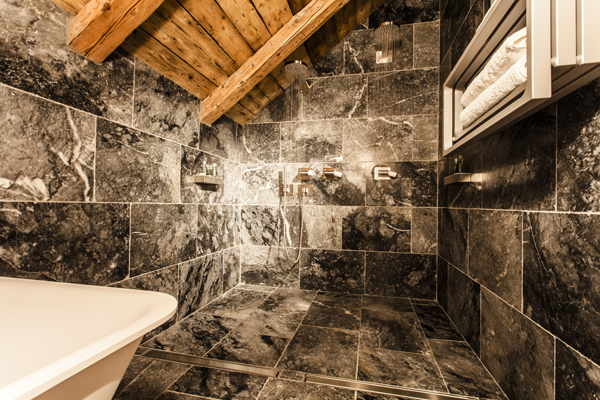 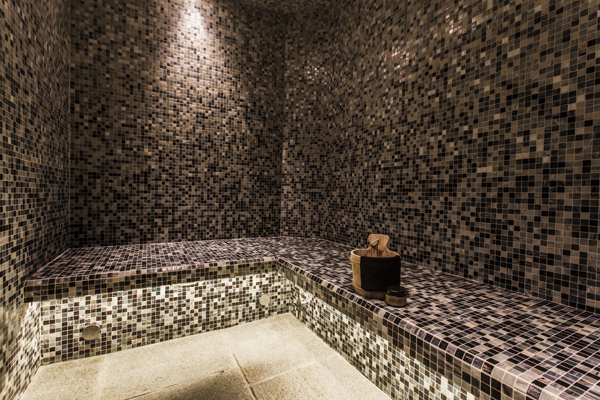 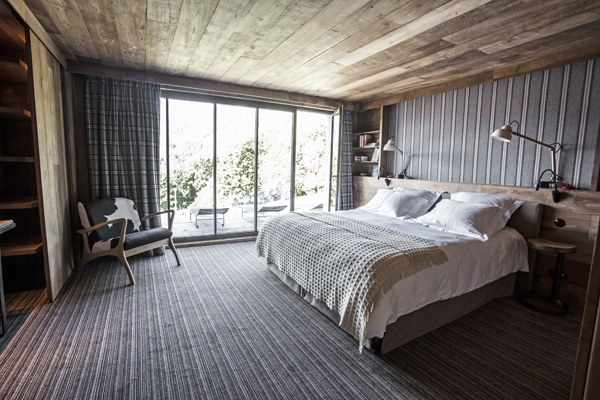 The chalet is perfect for anyone with the aim to revitalize and enjoy pure quietness.